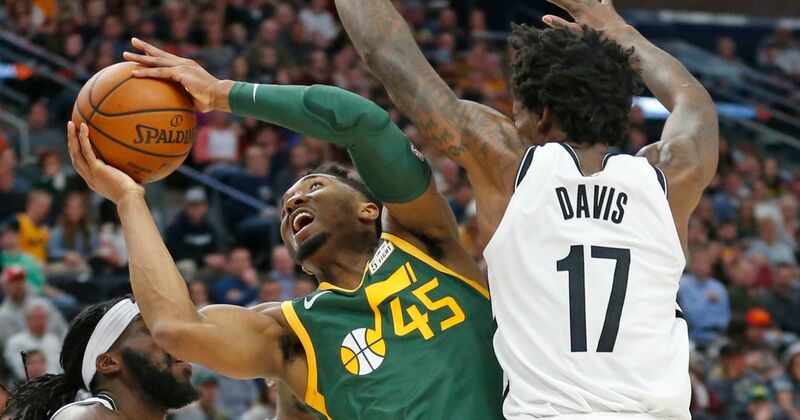 A Utah family received a big surprise from basketball player Donovan Mitchell after sharing a video of their toddler&apos;s post Jazz game meltdown. 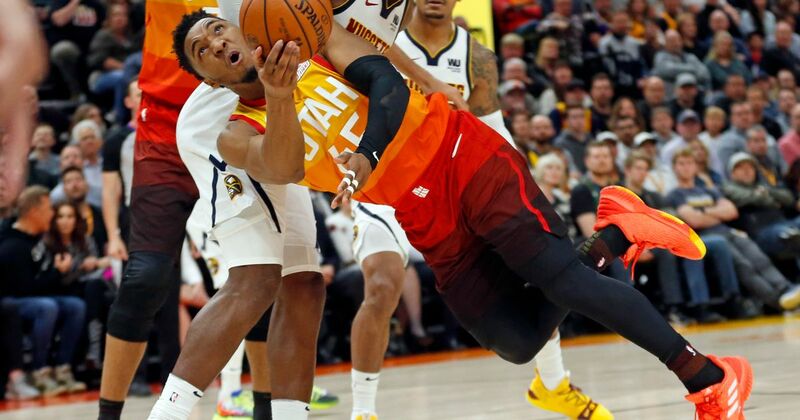 Donovan Mitchell says he was initially caught off guard to begin his second season and credited his turnaround to teammates and the sage advice of several of the NBA's best players. 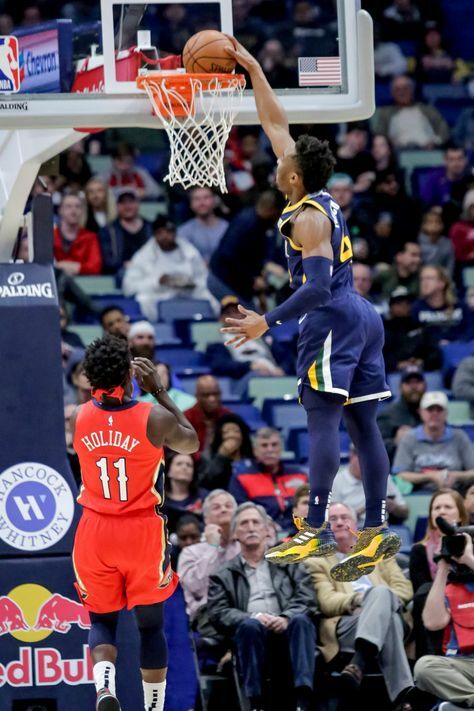 Donovan Mitchell scored 38 points in a Jazz loss. 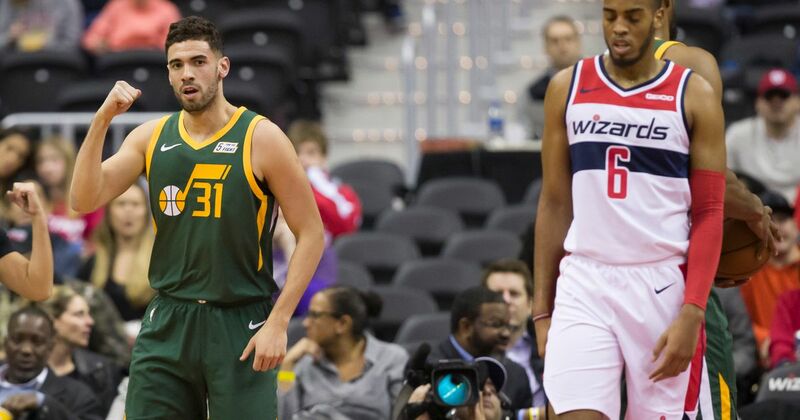 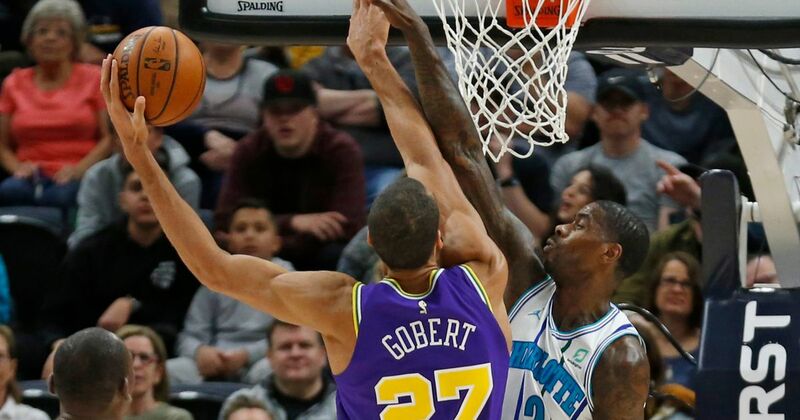 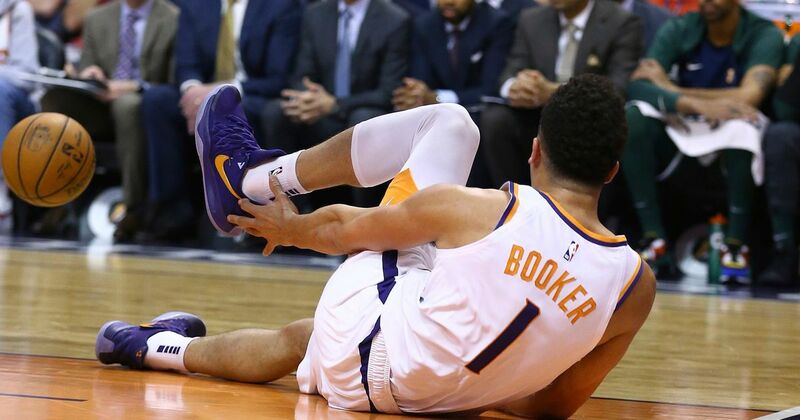 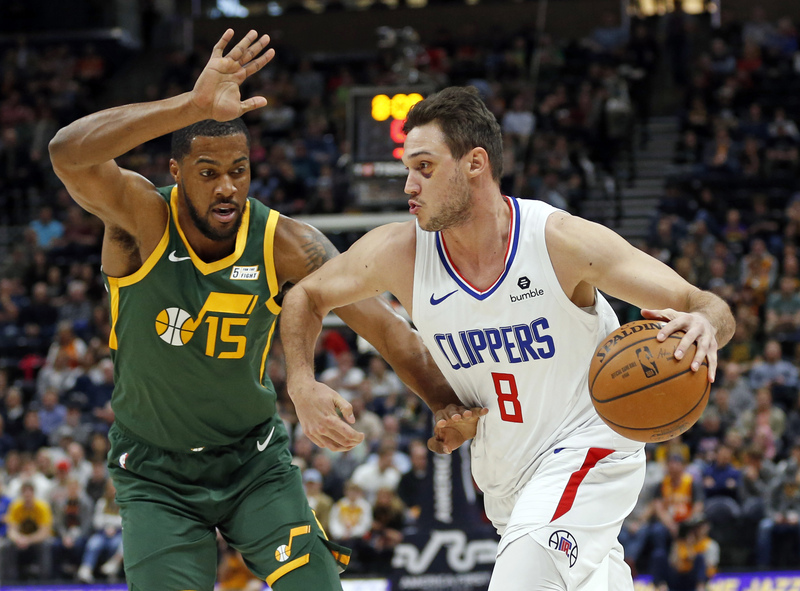 Sometimes a gem in the NBA draft falls to the late lottery, where a team that&apos;s already competitive picks up an unexpectedly valuable piece to add to its roster. 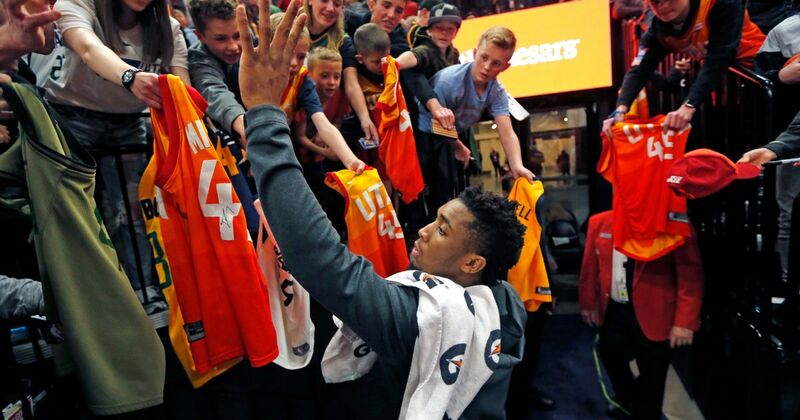 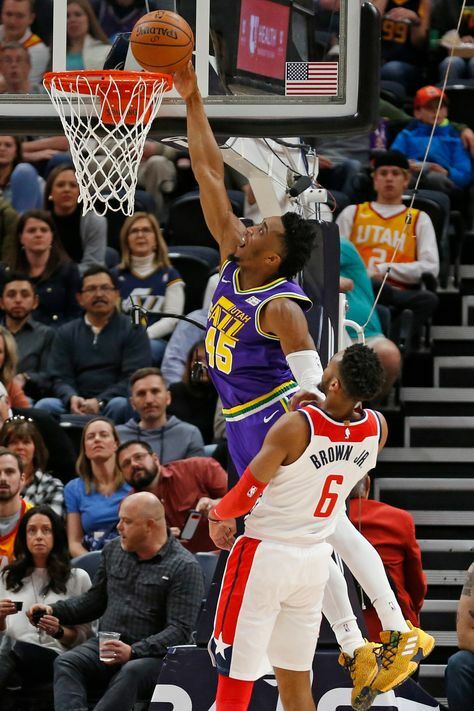 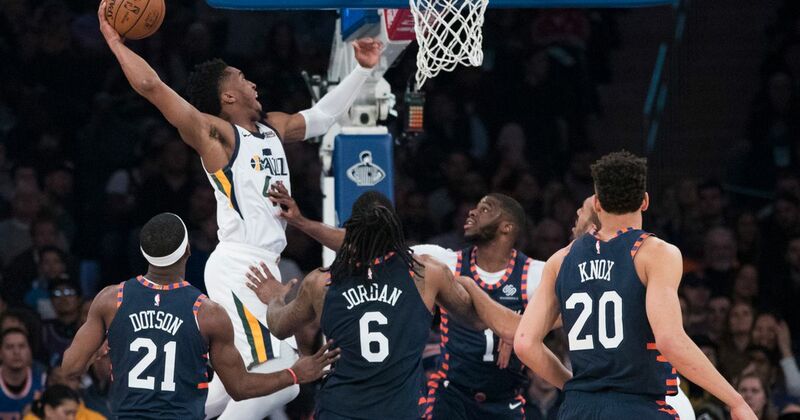 In 2017, the Utah Jazz found that value in Donovan Mitchell with the 13th pick of the draft. 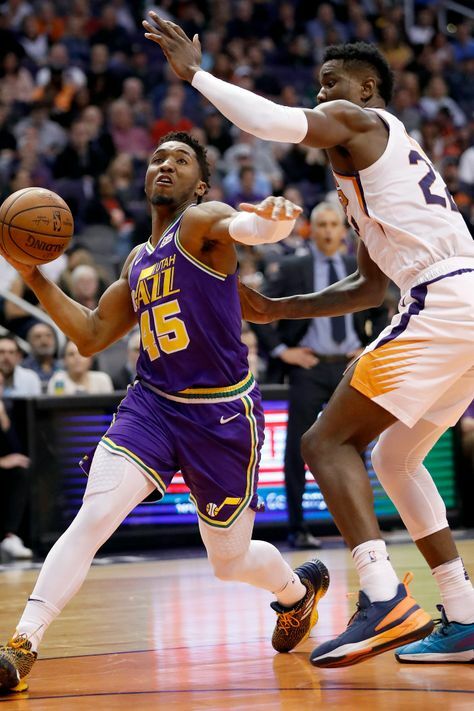 Mitchell earned All-Rookie honors that season in a campaign that didn&apos;t end with Rookie of the Year honors thanks to an even more impressive first-year effort from Ben Simmons. 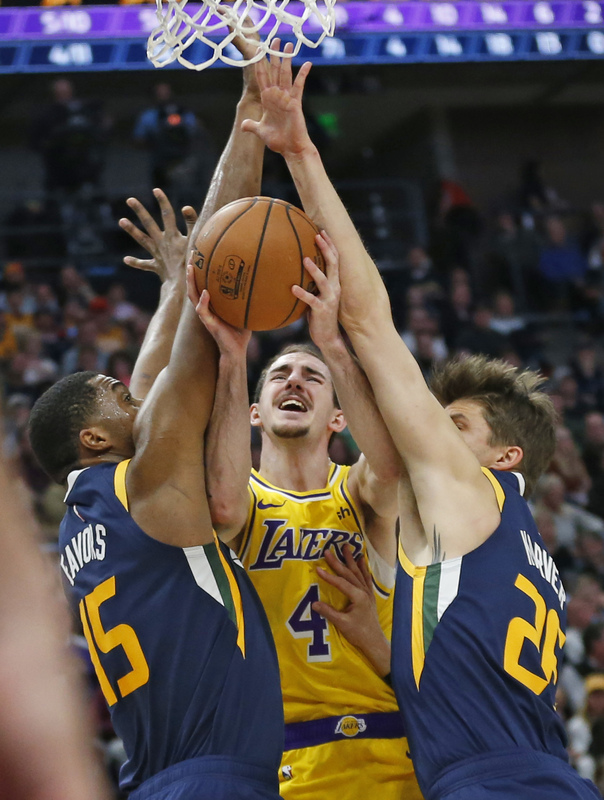 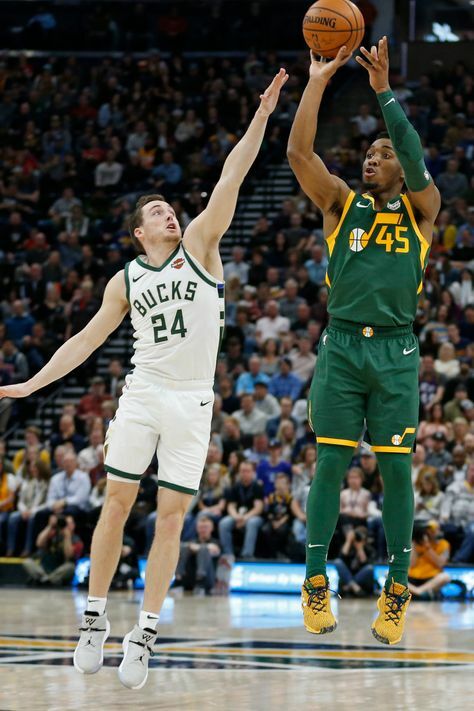 Jazz star Donovan Mitchell was not sure if a night that included 46 points and a win over the league-leading Bucks amounted to the best game of his career. 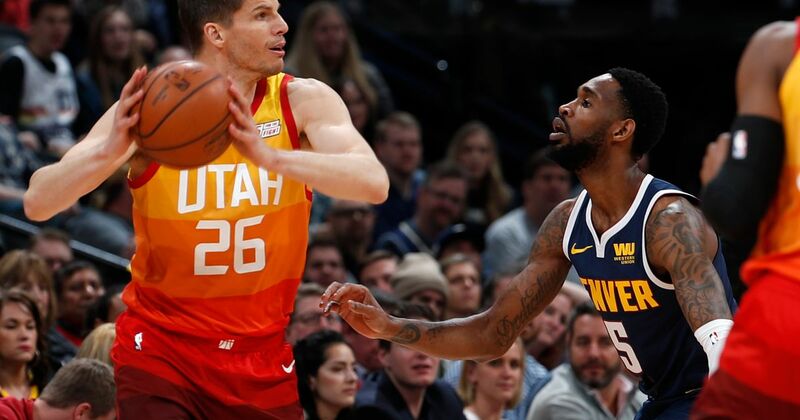 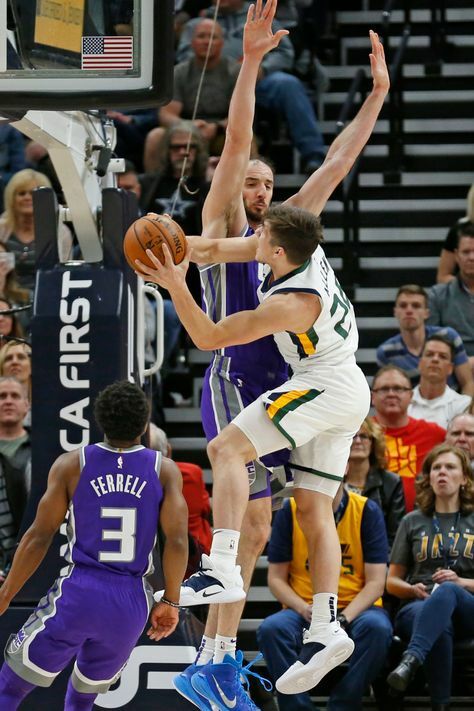 The Jazz sophomore scored a career-high 46 points in their win over the NBA-leading Bucks.